Year 12 Students Visit Cambridge University. 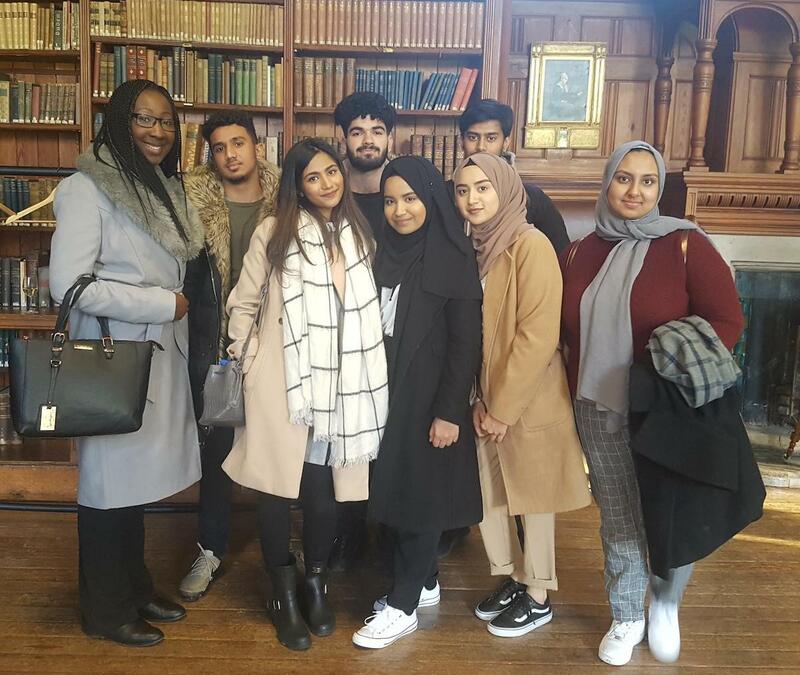 Last week, 7 Haverstock Sixth Form students spent the day at Cambridge University. After a private tour of the university, the students attended a workshop at our link college, Girton. They also met with current undergraduates and had the chance to ask lots of questions and learn about student life first-hand. Our students were inspired by what they saw. The found the tour insightful and particularly enjoyed short talks with the student ambassadors.